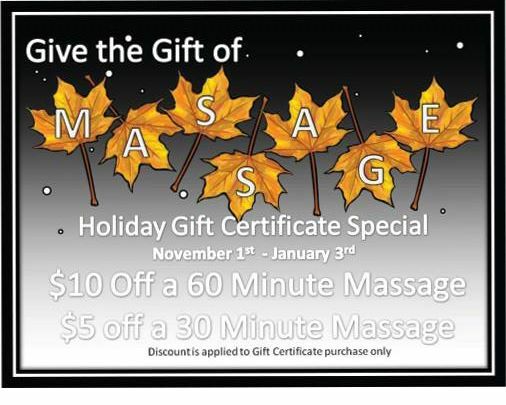 That means it’s time for the Therapeutic Massage Center’s annual Gift Certificate Sale! 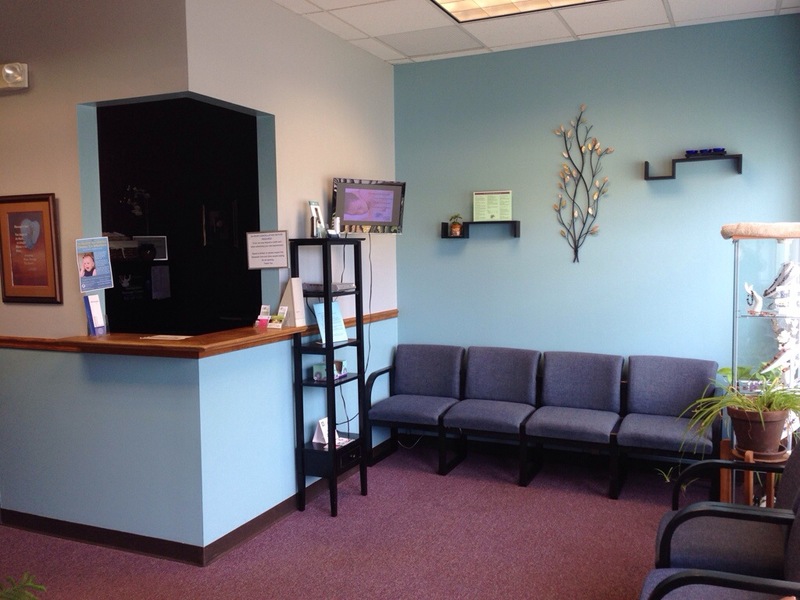 Our waiting room has been freshly updated. 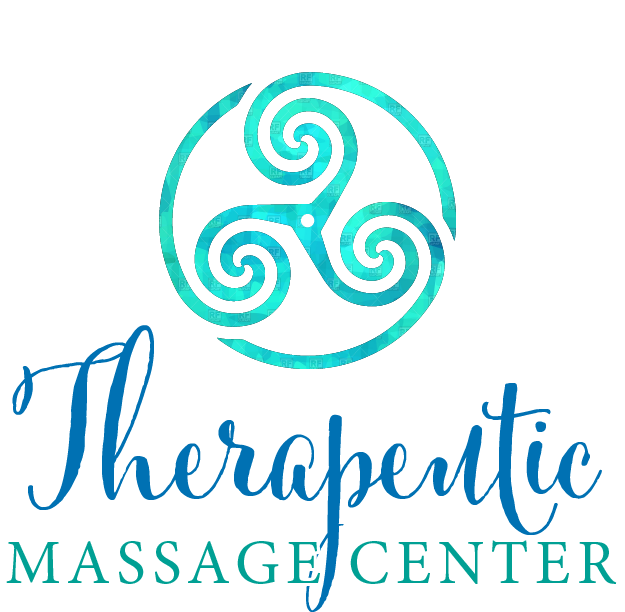 Here at the Therapeutic Massage Center we proudly offer one of the largest selections of Massage Modalities in the area. 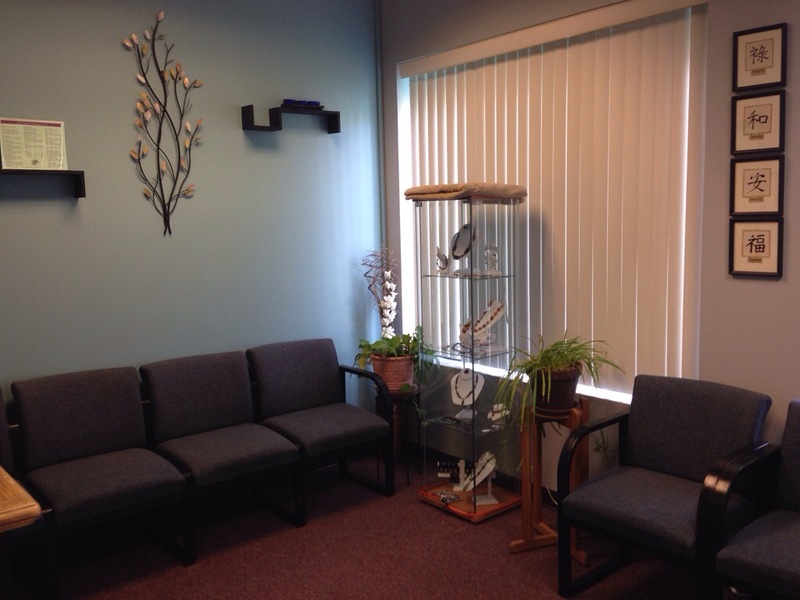 Our long list of services might seem overwhelming. In most cases a combination of many techniques is used to customize your Massage. 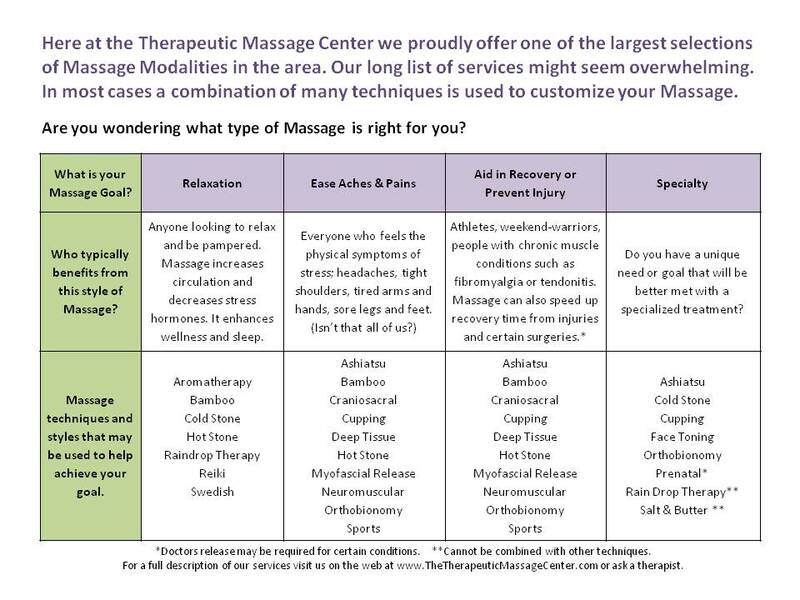 Click on the image below to see what kind of massage is right for you! 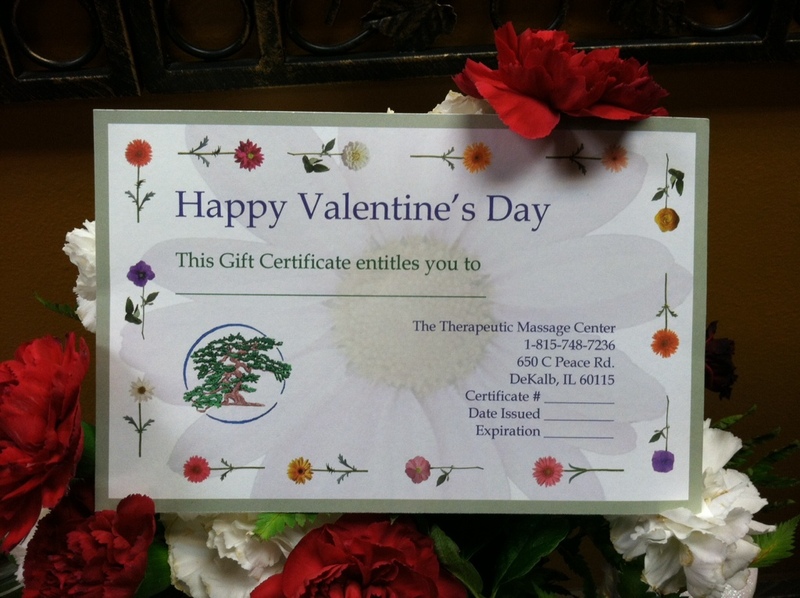 Give your Valentine the gift of Massage!!! Come experience our new seasonal special. 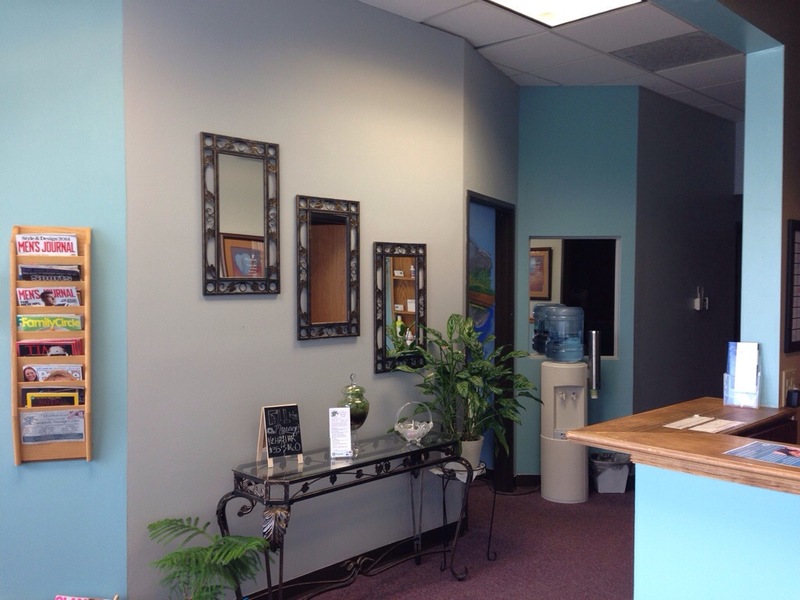 Frankincese & Myrrh Aromatherapy added to any massage for no additional charge. 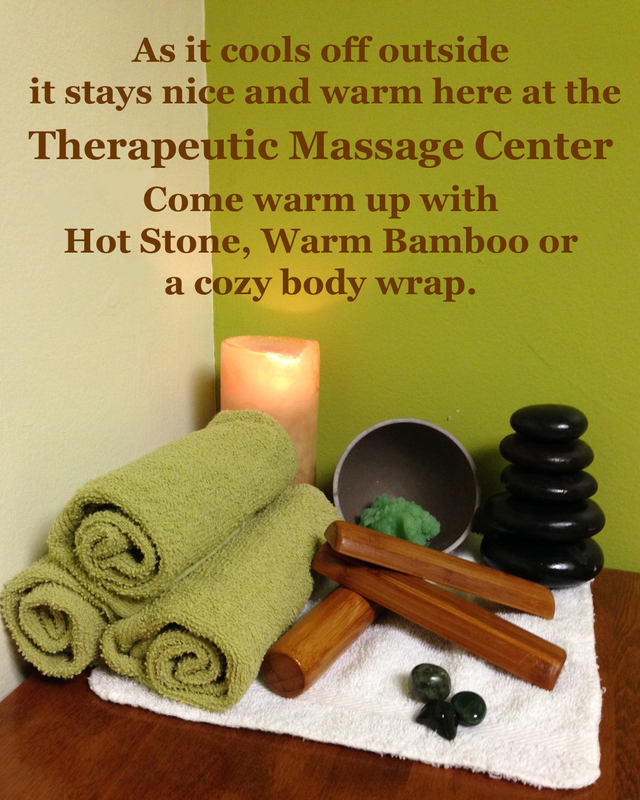 Our custom aromatherapy blend will enhance your massage with deeper relaxation.